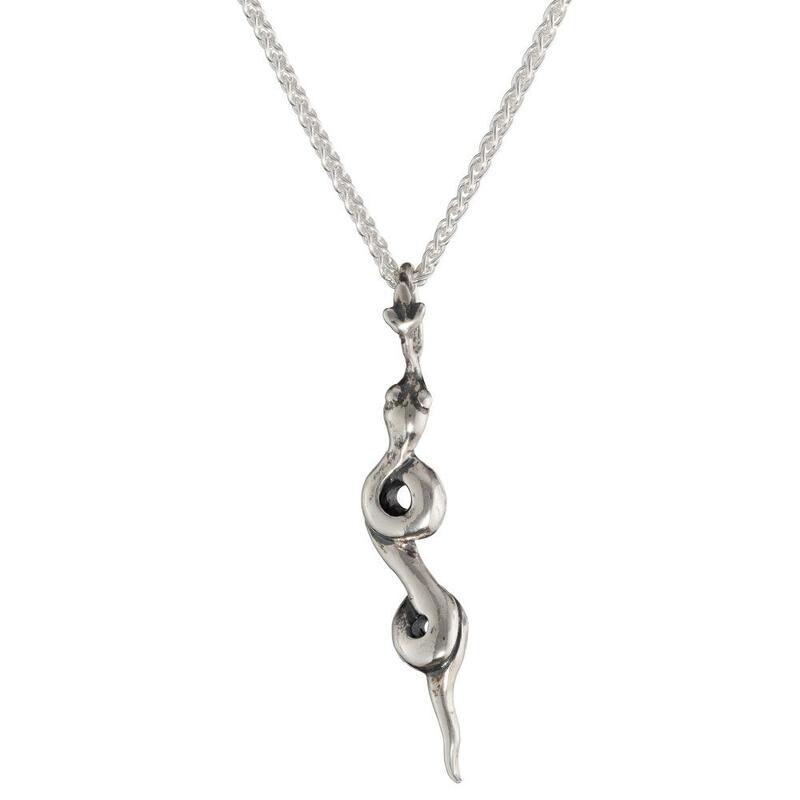 Inspired by the iconic and symbolic serpent, we’ve created Akna our pendant and earring set to slither perfectly into your Dark Side. 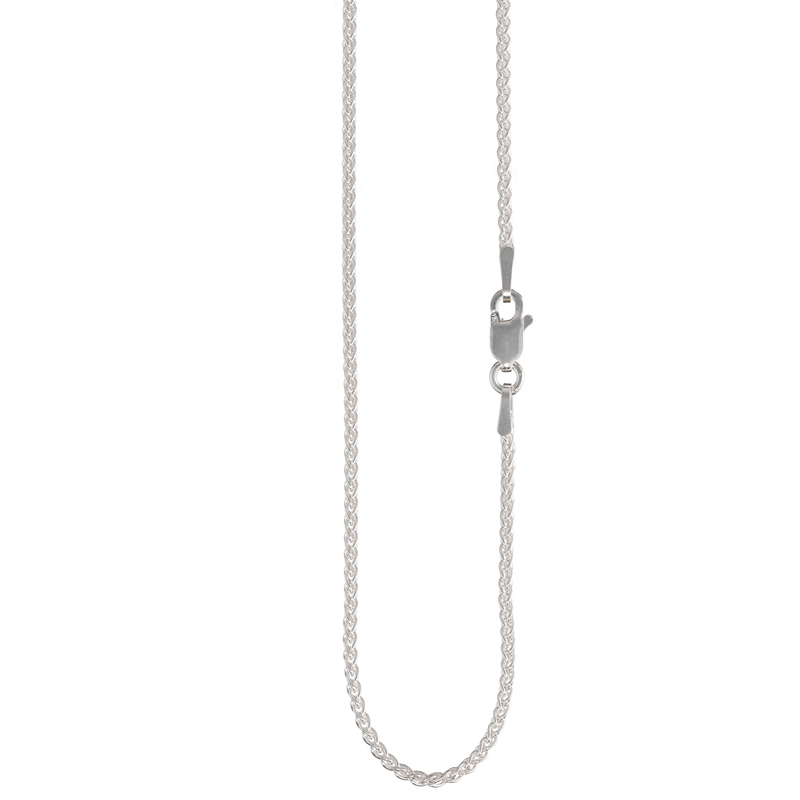 Currently cast into Sterling Silver, the pendant features a single uncoiled snake with filagree tongue bale, lightly oxidised to bring out her detailing and hung from a 22″ spiga chain. Make a statement by layering up Akna with your other BMM Classics. Don’t forget to check out her matching earrings for a killer combination!